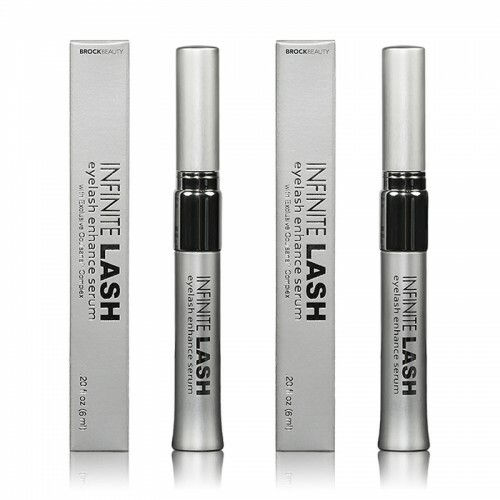 Get thicker, fuller, longer lashes with Infinite Lash. This unique serum hydrates and strengthens for beautiful results in as little as 1-3 weeks. Formulated with natural ingredients and free of parabens, it’s safe for contact lens-wearers and those with sensitive skin. Ingredients: Water, Glycerin, Hyaluronic Acid, Hydrolyzed Wheat Protein, Myristoyl Pentapeptide-17, Myristoyl Pentapeptide-16, Glycyrrhiza Glabra Root Extract (Licorice), Camelia Sinensis Leaf Extract (White Tea), Euphrasia Officinalis Extract (Eyebright), Rosa Centifolia Flower Water (Rose), Tocopheryl Acetate, Retinyl Palmitate, Ascorbic Acid, Allantoin, Panthenol, Pentylene Glycol, Acrylates/C10-30 Alkyl Acrylate Crosspolymer, Panthenyl Ethyl Ether, Phenoxyethanol, Ethylhexylglycerin, Triethanolamine. Reward Points: 100 points will be rewarded to you when you buy this item. Learn about the best way to get the healthy skin you want and deserve! Sign up here to receive our newsletter and receive valuable tips and tricks as well as discounts on your next purchase. DISCLAIMER: The statements endorsed herein have not been evaluated by the Food and Drug Administration. The products and information mentioned on this site are not intended to diagnose, treat, cure, or prevent any disease. Information and statements made are for educational purposes and are not intended to replace the advice of your treating doctor. DERMERA does not dispense medical advice, prescribe, or diagnose illness. 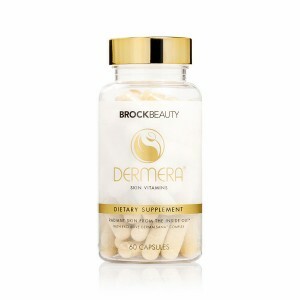 The views and nutritional advice expressed by DERMERA are not intended to be a substitute for conventional medical service. If you have a severe medical condition, see your physician of choice.